There’s no need to start from scratch when giving a room an updated look–instead, go for a fun, vibrant twist with gem and jewel tones. These deep, drool-worthy hues are trending everywhere and add a perfect amount of colorful pop to any room. Use your favorite gemstone as a starting point for your signature color, infusing your walls with artwork that includes a warm hue like topaz, sapphire, emerald, ruby or amethyst. You can find color inspiration from the fashion runway, flowery farmers’ markets or your favorite jewelry pieces. 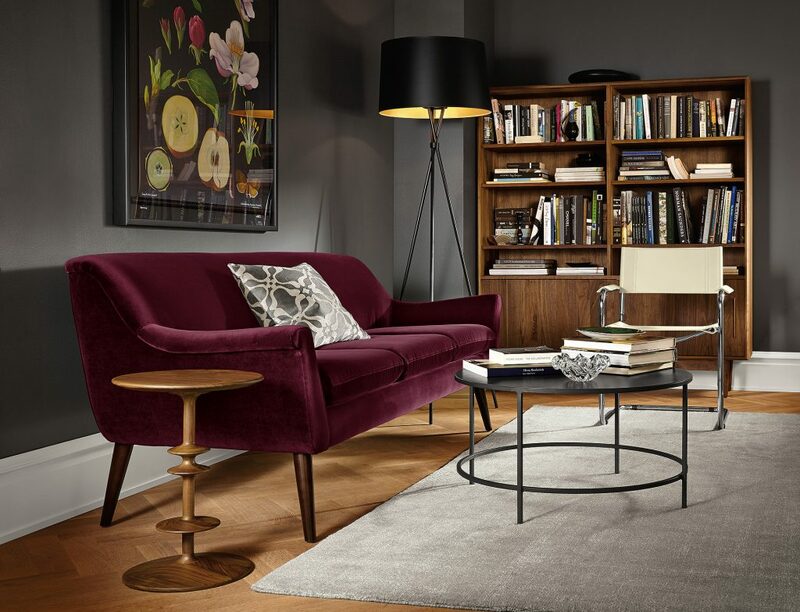 If you’re looking for a less demanding starting point, try adding accent pillows or throws to a sofa or chair. Leather pieces, specifically, gravitate toward jewel-toned accessories and varied textures, making them an ideal canvas for this type of decor. A living room is an easy space to add showy pops of color, but the dining room and bedroom are two other great spaces for exploring your jewel side. Gem-inspired dining chairs, vases or centerpieces make a dining room fresh and unique. Bed linens and window treatments can completely transform your bedroom, giving it a warm, stunning aesthetic. 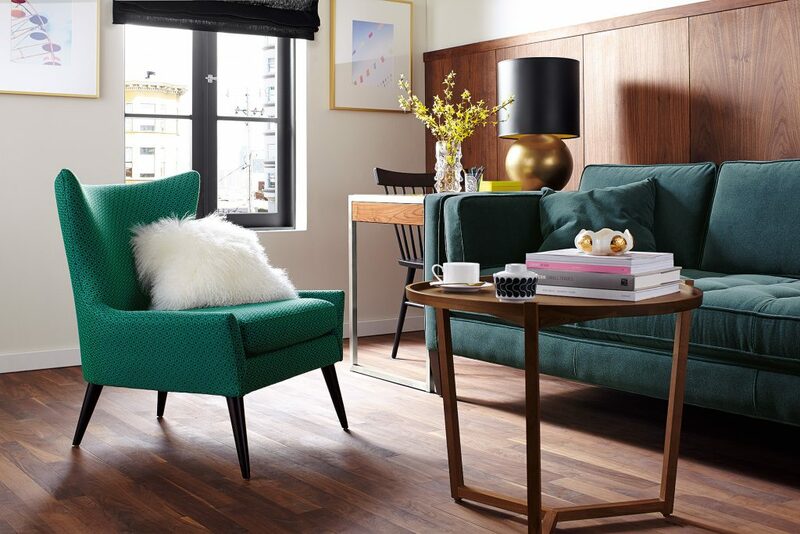 Decorating with jewel tones is all about adding just a small pop of color to make things extra appealing. 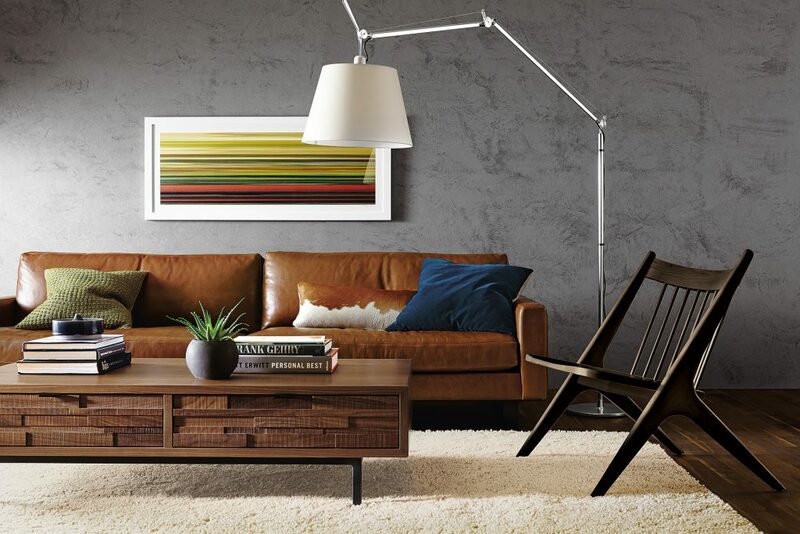 Balance out these warm hues with neutrals or metallics, and let your new space shine.